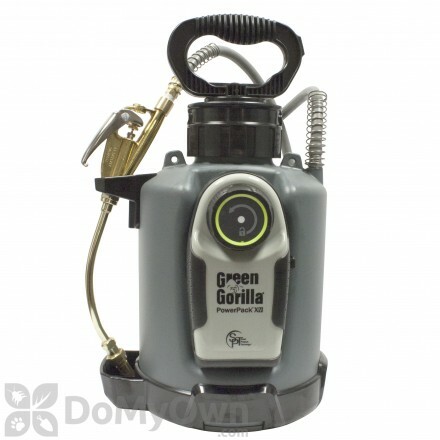 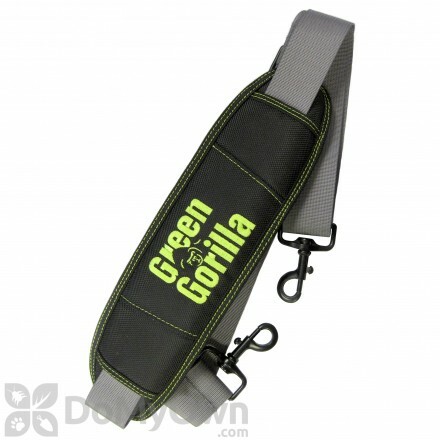 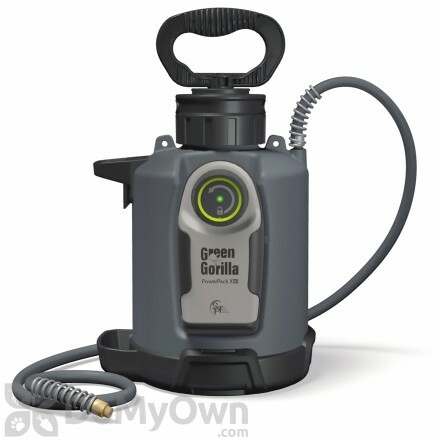 Save yourself the time of pausing to charge your sprayer with Green Gorilla technology. 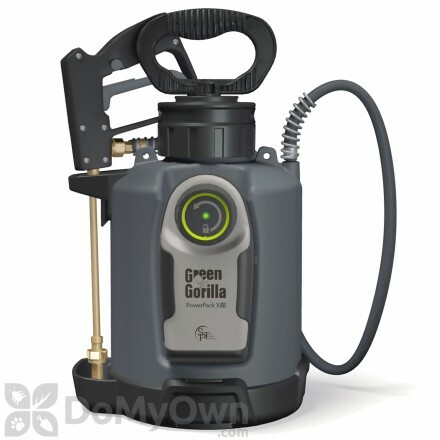 Green Gorilla sprayers use lithium ion batteries and smart pressure technology, resulting in a full day of spraying on just one battery charge. 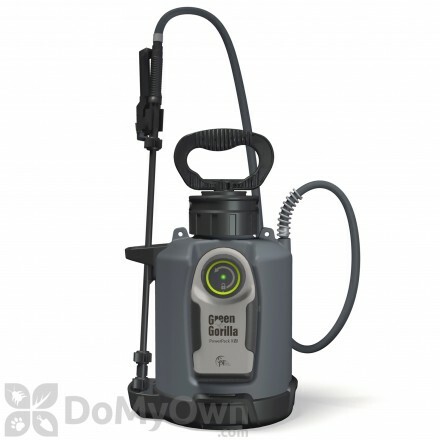 The sprayers are incredibly durable as well, making them a smart option for both professionals and homeowners.